Happy Easter! 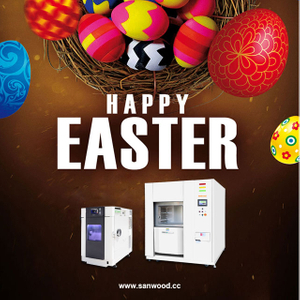 Sanwood hope you and your family have a nice Easter holiday. 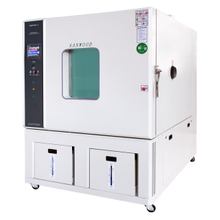 SANWOOD shipped a batch of High Low Temperature Test Chamber . Here shares some photos. The traditional Chinese lunar calendar divides a year into 24 solar terms. The Spring Equinox，as the fourth term of the year starts on Mar 21 and ends on Apr 4 this year. The Spring Equinox signals the equal length of the day and night time. On the day of the Spring Equinox, sun is directly above the equator. After the equinox, the sun moves northwards, resulting in gradually longer day time in the Northern Hemisphere and longer night in the Southern Hemisphere. In China, Tree Planting Day is on March 12th. This special day began in 1979. On that day, people can plant many trees. And if we plant many trees, we must also take care of the trees by watering them，until they grow up to be strong. SANWOOD Environmental Chamber wish you a Happy Women's Day! 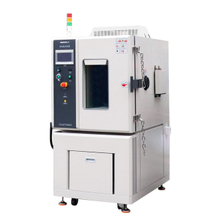 SANWOOD Climatic Chamber shipped an Oven. 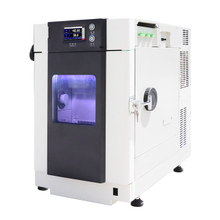 SANWOOD Climatic Chamber shipped an Oven. Here share some photos . SANWOOD Environmental Chambers was established in 1995, which integrated Taiwan and Japan technologies. 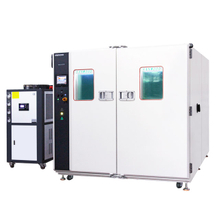 We have been focus on the most secure and reliable climatic test chamber technology since established. 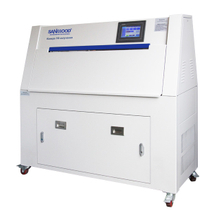 SANWOOD Environmental Chambers has a professional installation and maintenance team, and strive to do for each customer on-site installation and maintenance, in order to better serve customers, to provide customers with professional services for customers to save money, save time, save effort, save worry. The following picture is our engineer to install the environmental chamber for Mexican government agencies. Sanwood Environmental Chamber Good Luck Of Beginning Happy Chinese New Year! Time flied very quickly, and the Chinese New Year Holiday has passed. 2019.2.14 is the first day of work for Sanwood Environmental Chamber. Thank you for your support in 2019.Happy Chinese New Year!Kung Hei Fat Choy!